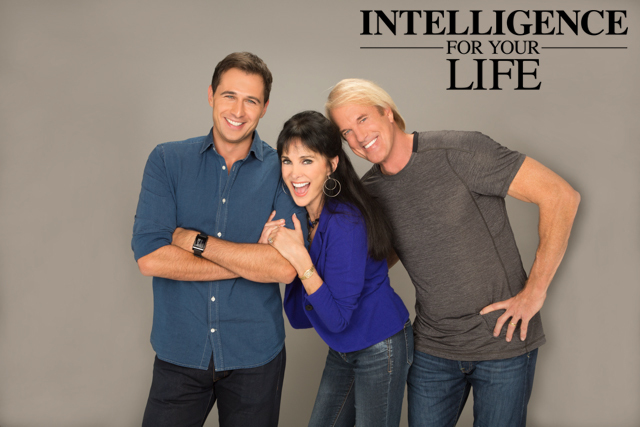 Intelligence For Your Life - Do You Think Of Your Pets As Kids? Do You Think Of Your Pets As Kids? You know how people refer to their pets as their "kids?" There's a good reason! You know how people refer to their pets as their "kids?" There's a good reason! It's down to our brain chemistry! Pet parents, watch this!